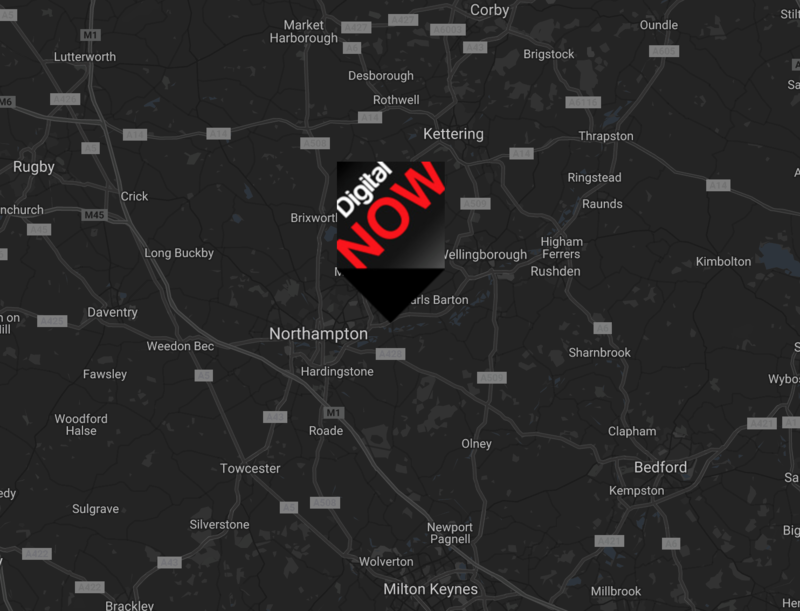 Digital NOW are proud to have helped a variety of local Northampton companies with their website design and digital marketing needs. 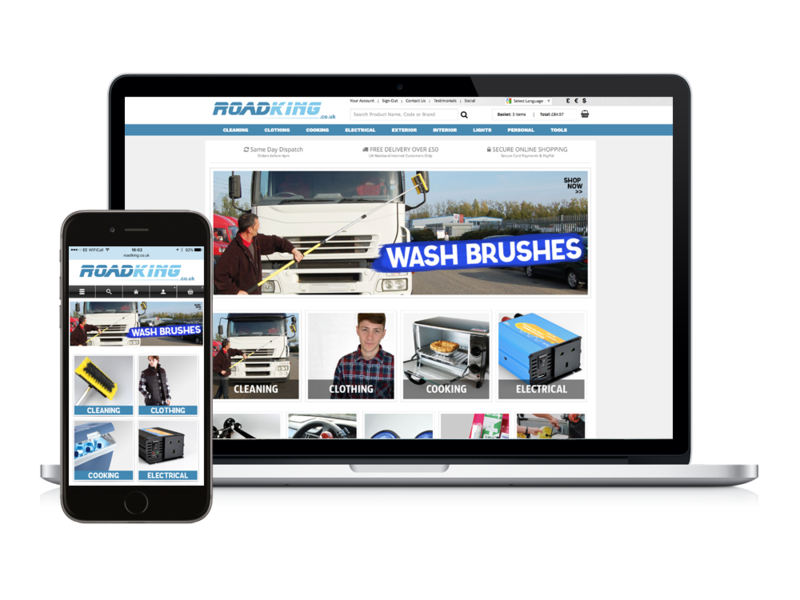 From hairdressers to static caravan suppliers, we have helped a diverse range of local customers with everything digital, from website design and hosting, to social media marketing and photography. A few of our happy local customers are featured below. If you are a Northamptonshire based company and are looking for web design, digital marketing, social marketing or photography services get in touch with us today. Our doors are always open for you to come and discuss your needs in person over a cup of coffee (or tea! ).